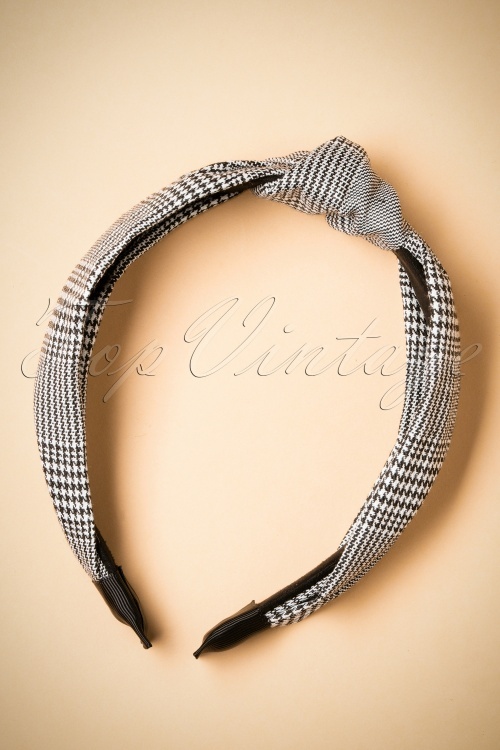 Complete your retro look with this 50s Tartan Hairband in Red and Navy! With this solid hair band, you'll create the most beautiful hair styles in an instant! 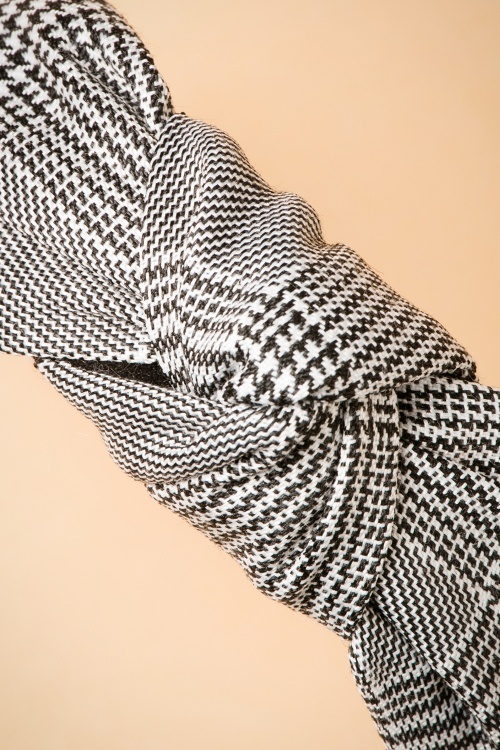 Featuring a classic houndstooth pattern in black and white and a playful knot. Good hair day coming up! I’ve tried lots of hair things but this is just right. My hair is thin and curly and this looks really nice and keeps it from going off at tangents!